Presenting, a short video for a local fashion label NOËL CALEB as part of their first inaugural video competition. "Memoir of Motion" speaks about how revisiting certain places can bring back memories, like a good one you had before and how it has changed since then. We did the shoot on one day for only several hours, at first we decided to use two location instead, but the thing was the other venue was closed for some construction so we decided to tackle the problems by making full use of this area. Technical wise, we did some full shots, showing the beauty of the space itself, and showcasing clothing details as well. You can see a part of my work charateristic by including some zoom in of some part of the body or sea/beach which i think bringing some closer look or intimacy to the subject itself. Editing section is filled with romantic, warm tone, and soft touch in the scenes as depicted by the pieces taken from both of their collection, Ballerina Diaries mixed with Honey Rock. Me and the other director has pretty much similar way of thinking and directing the models, so we dont have a lot of problems and yea it is a great team work with all the personnels afterall! so glad we made it. your help will be much appreciated. and afterall this is my very first commercial video, so i want to hear your suggestion or opinions. thank you so much dear readers! 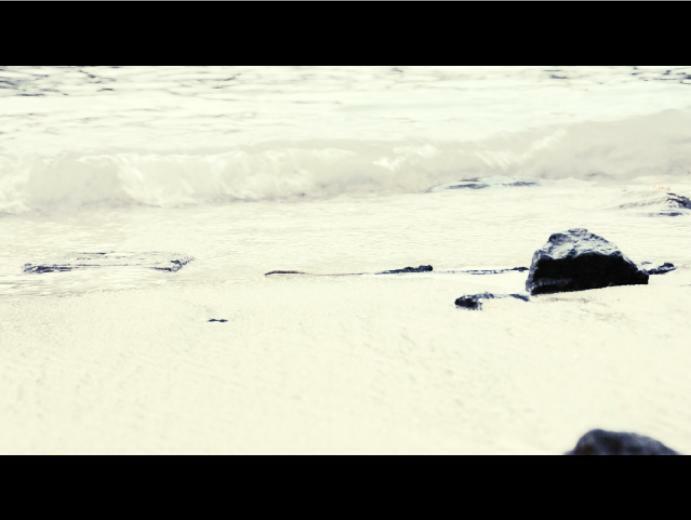 i like the video and the stills by the water look great. good luck! That's an awesome video! The clothes are awesome and I love the scenery! cool stuff!! thanks for your lovely comment and sorry for the super late reply! Awesome video and stills. I am loving the scenery and the styling is spot on! Good luck with the competition. Great video and I relly like the location you picked! You look fab as usual. I'm off to vote for you now! The stills look great, sending you lots of luck for the competition! good luck fhenny! it was good! What a gorgeous video, I love the styling! Lovely video and beautiful pictures! I love it! It's such a lovely, lovely video. And the setting is such a perfect pick!